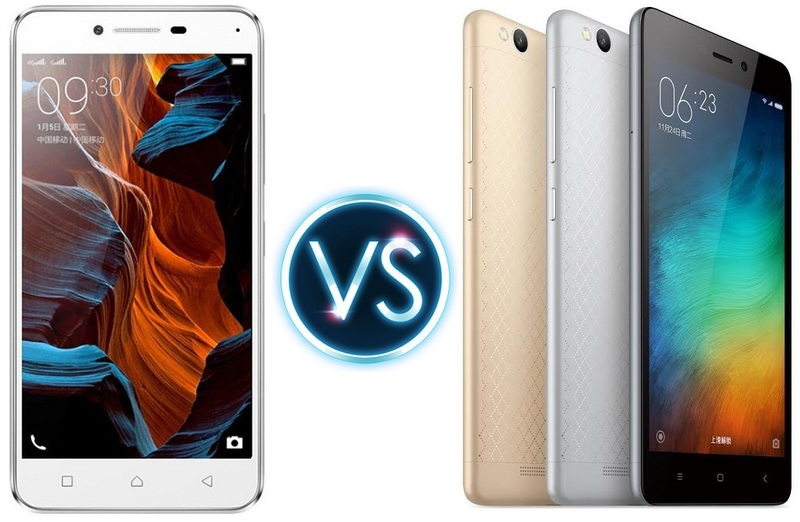 Lenovo lemon 3 vs Redmi 3 comparison is ON. 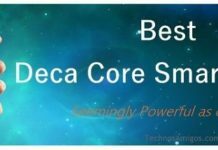 Check who wins what as both stands out against each other in battle of budget smartphone in China. A couple of days back Xiaomi Redmi 3 got official and Lenovo follow the trend soon after with the launch of Lemon 3 smartphone. While Xiaomi has paid much attention to design, Lemon 3 is very good at internals specs and it also gets Dolby audio. So, as simple as that – if you need a budget phone with good internal specifications, go with Lemon 3 and if exterior design is what you are looking for then Xiaomi Redmi 3 is waiting for you.